Why use a PLEXTALK PTN2? 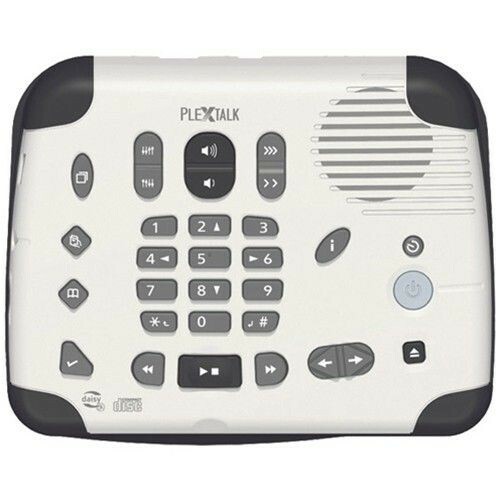 The PLEXTALK PTN2 is a great way to listen to your favorite DAISY books, music CD's, MP3 CD's or audio books on CD. It offers a simple and user friendly interface but is also capable of complex navigation. Once the cover is removed this DAISY player allows you to navigate a DAISY book by chapter, section, page, phrase, etc. 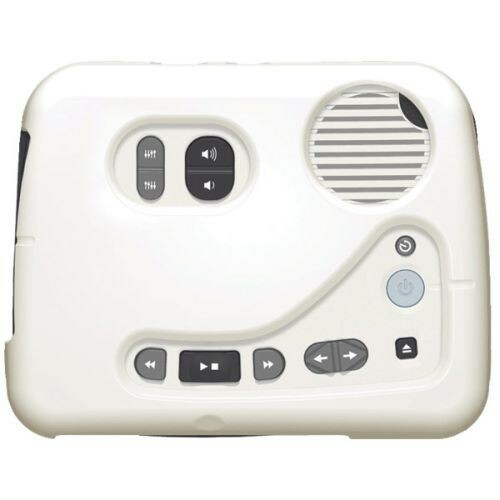 This is a very user friendly device and is great for traveling and home. Its advanced navigation features make it functional in even more complex texts. Check out the PLEXTALK PTN2 brochure to learn more. This DAISY player has voice guidance for all of its features and operations. When the user needs to know how to do something they can do so at the touch of a button and the PTN2 will explain the feature to them. The cover allows for simple use when it's needed and is easily removable when more complicated navigation is needed, for example with a complicated or lengthy DAISY CD book. The PTN2 also comes with a tutorial. We have many other products to help individuals with low vision as well. We offer a variety of magnifiers for assistance in daily living including electronic magnifiers which can plug into a television. Note: 8cm CDs and irregularly shaped CDs will cause a malfunction and should not be used.